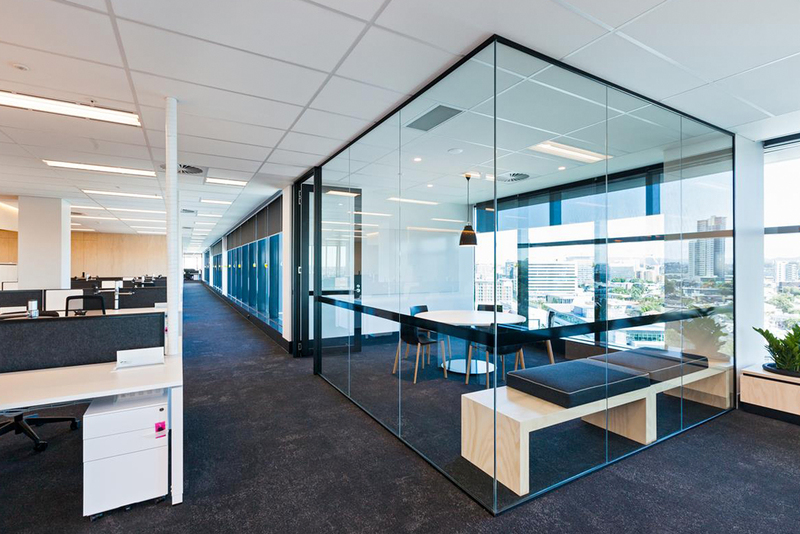 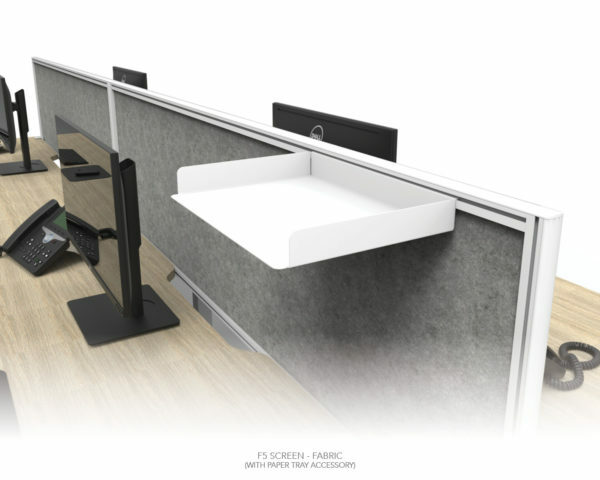 The AWM F5/F6 desk mounted screen system provides the cost effective solution for those offices requiring a little diversity, colour and inspiration. 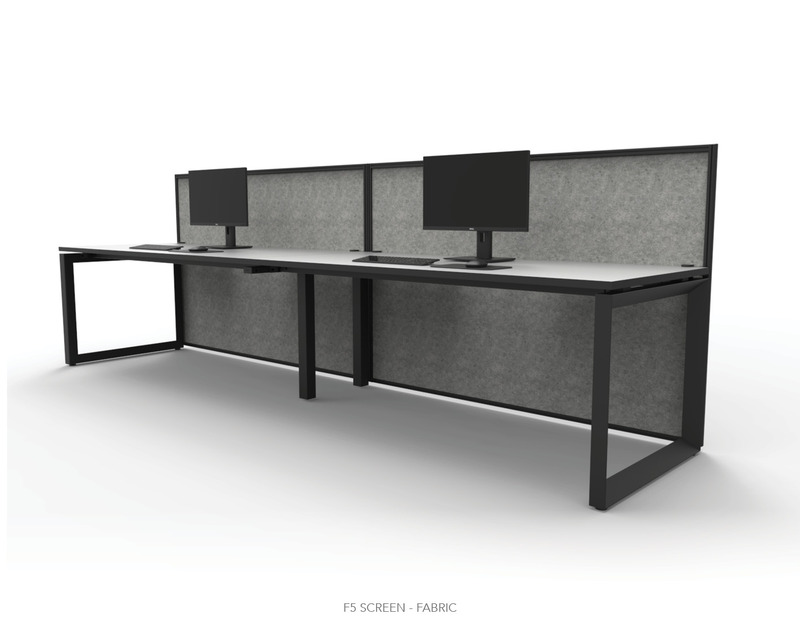 Easily reconfigured, recyclable and it’s re-usable properties ensures the F5/F6 is not only environmentally friendly, it delivers core elements of strength and stability. 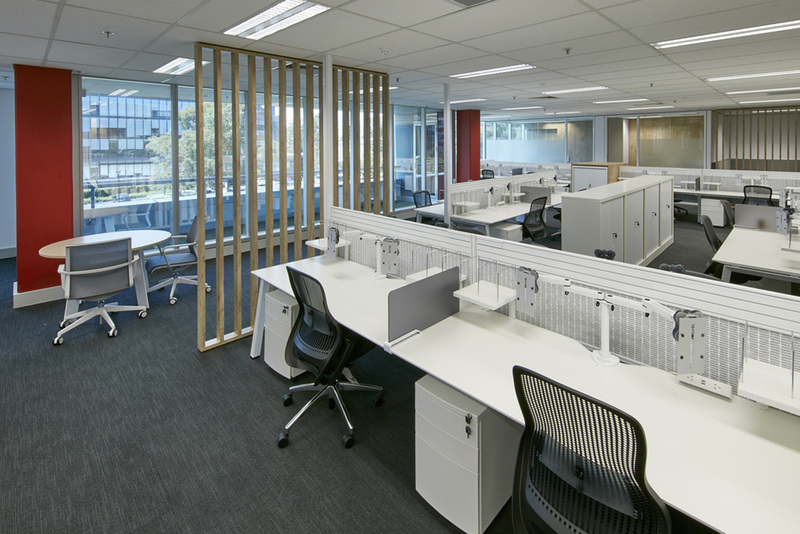 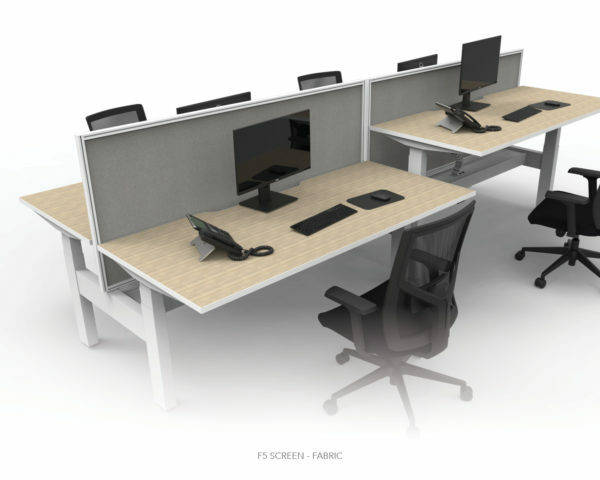 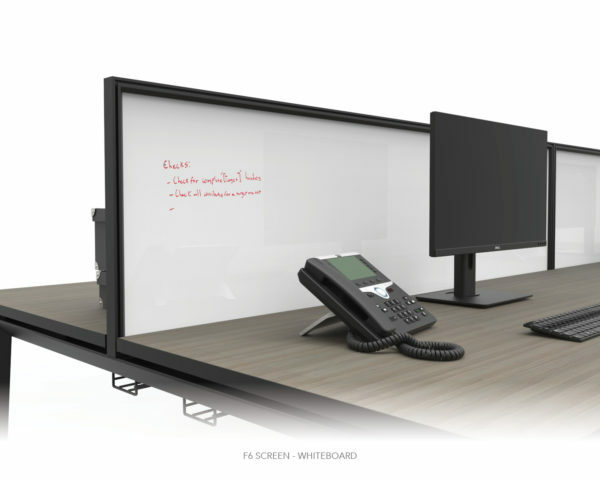 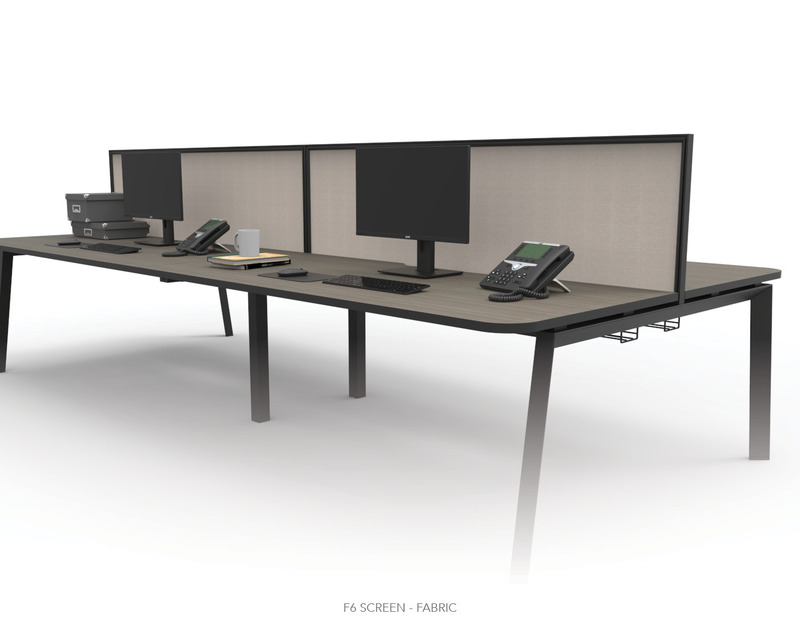 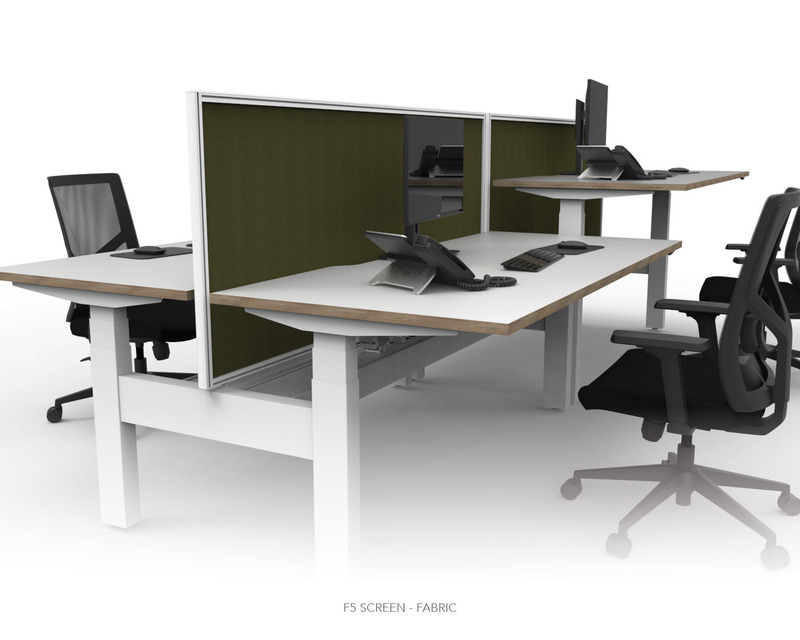 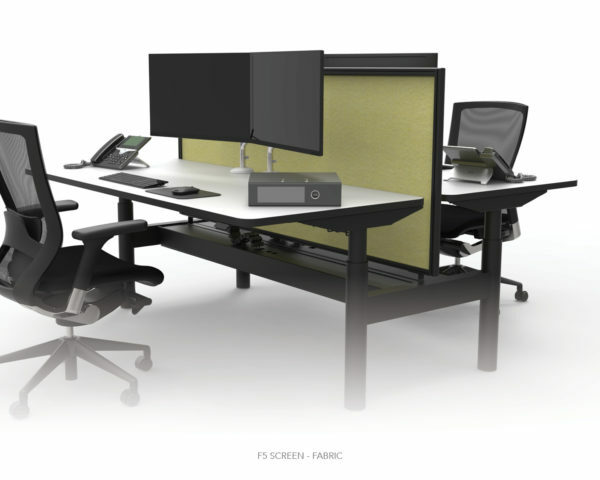 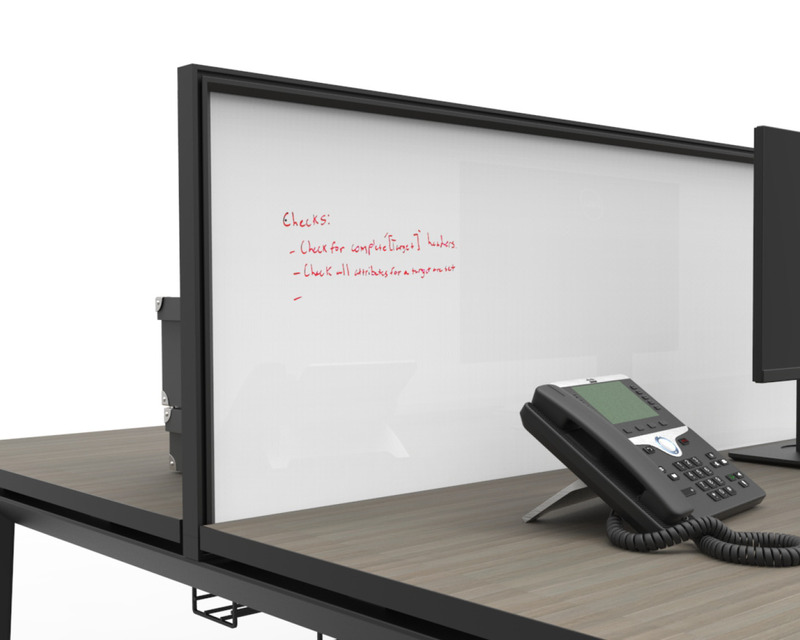 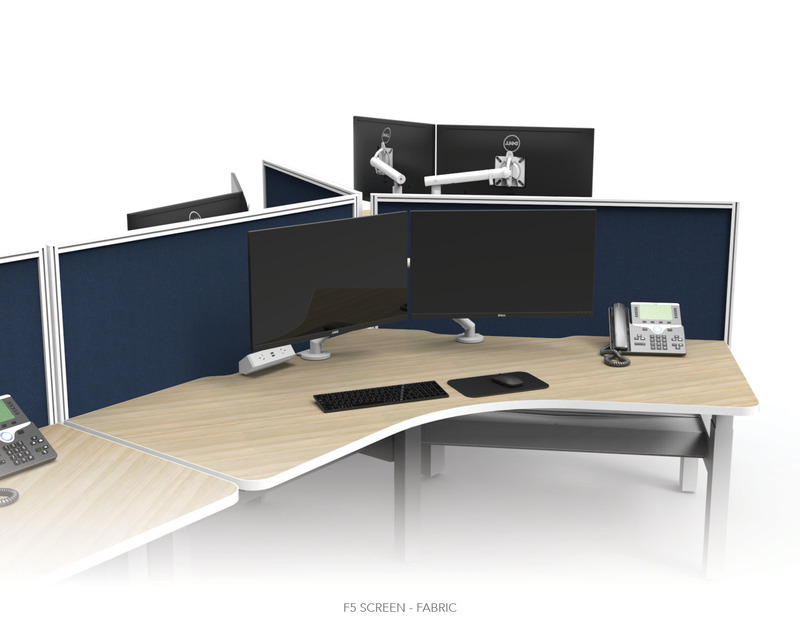 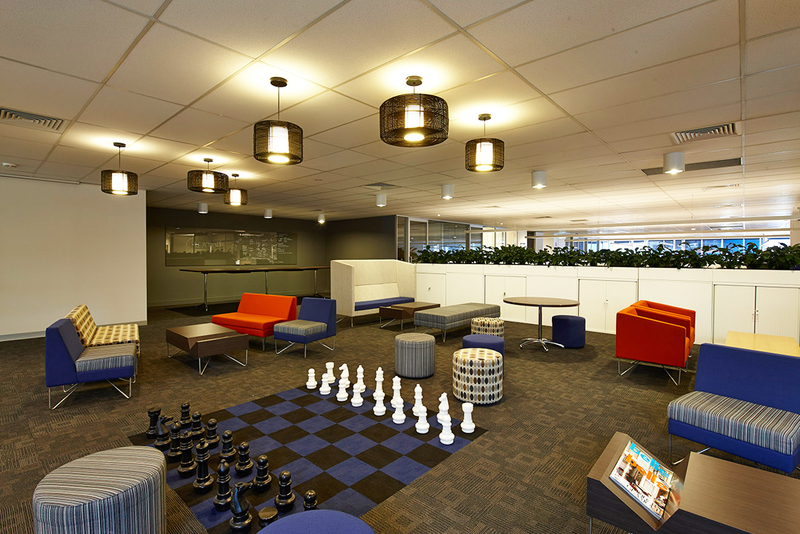 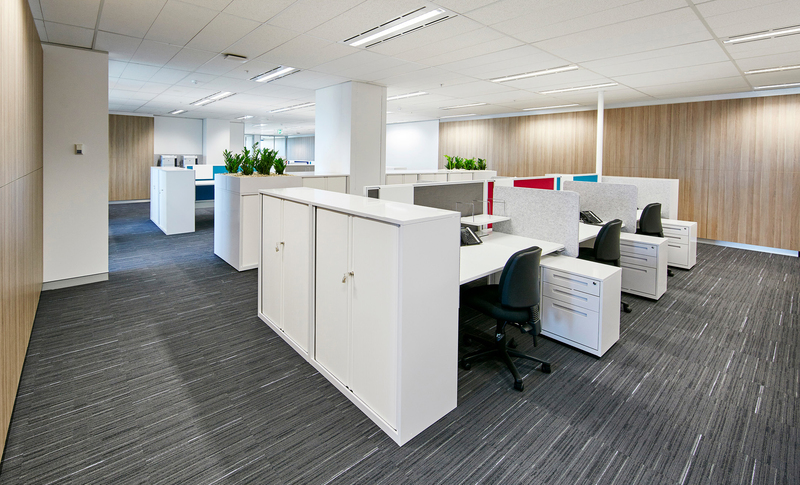 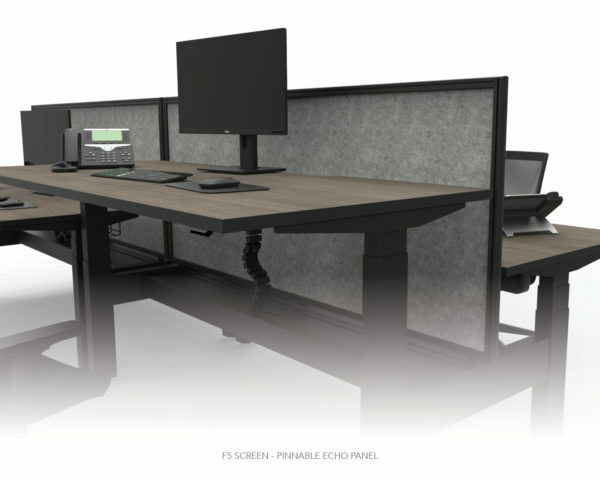 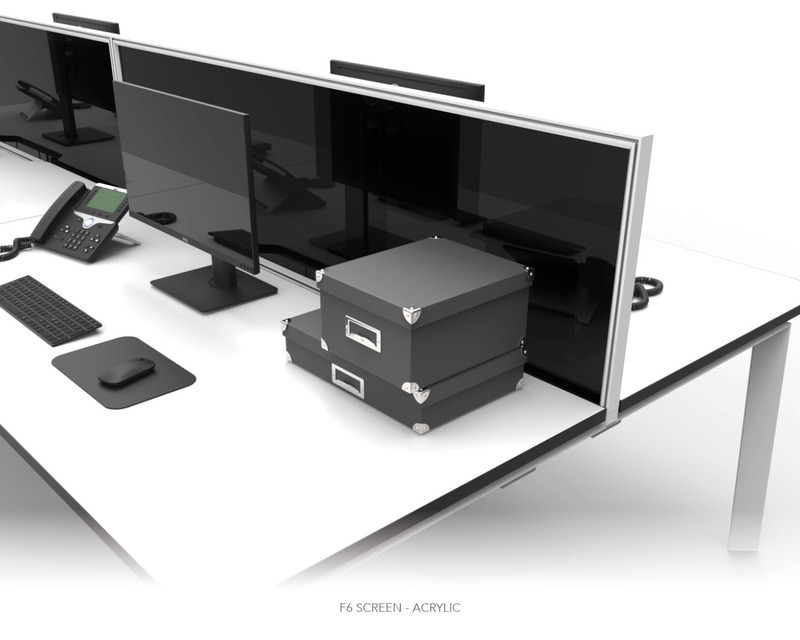 A variety of accessories for the F5 screen system are available to suit your workstation, and personalise your space.